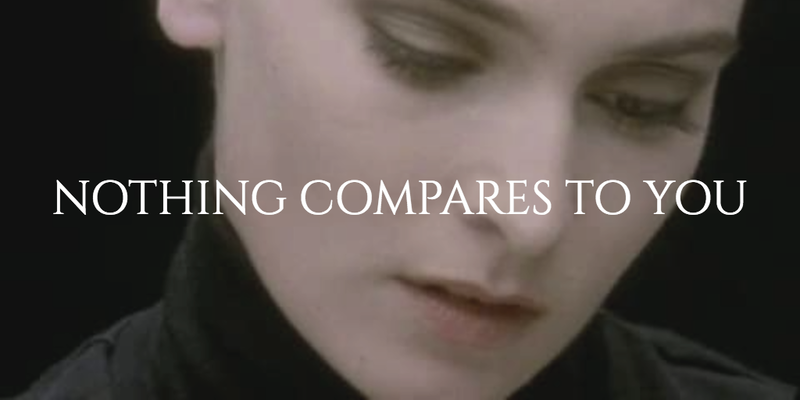 Do you remember when Sinead O'Connor sang "Nothing Compares To You"? It was a haunting song about the gaping hole left by a lost love. Her video portrayed the numbness one often feels after going through a horrible loss. Our hurt is greatest when we lose the thing we love the most. When the Tigers lost the World Series in 2006 and 2012, I felt sadness and loss but I didn't feel numb. When my daughter played her last high school volleyball game and my son played his last high school soccer game, I grieved the end of a wonderful phase of life. I felt a little numb for a few days. When I've lost friendships I thought were lifelong relationships, I felt the pain for a long time (some pain doesn't ever fully leave). This morning I lost my keys. I felt panic, but no pain or sorrow. The value with which we hold anything is reflected in the pain we feel when that thing is lost. Does it pain you when you go a week without praying? Does it leave you numb to be away from Scripture for several days. Is there a gaping hole in your heart when you've spent no time revelling in God's love for you? You see where I'm going don't you. It's hard to say God is first or central in my life if I don't miss Him when I'm away from Him (I didn't say "when He's gone" because He never is). It's hard to claim I value my relationship with Him if I never make investments in that relationship. It's hard to say I have no other gods before Him if my pain when losing anything else supersedes the pain of missing Him. 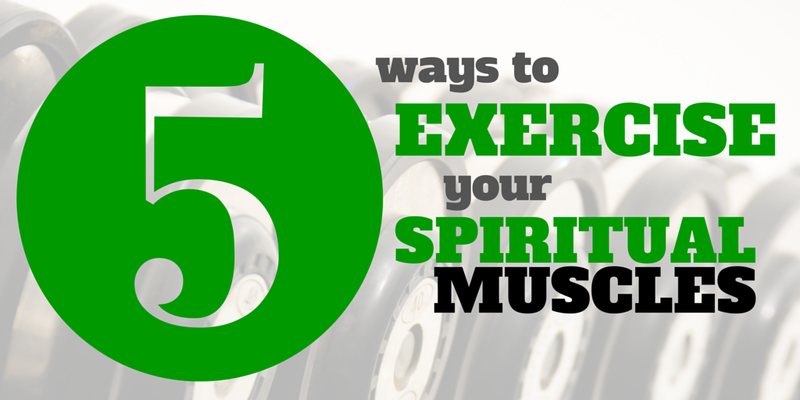 Our gods are whatever objects, pursuits or people we believe have the power to sustain us. If the quality of my life is dependent on the win-loss record of my favorite team, they are my god. If my ability to live with joy is dependent on what anyone else does (even my family), they are my god. If I locate my self-worth in any pursuit, that has become my god. To have no other gods before Him means I find my everything in Him. I am valuable, not because of my successes but because of His love for me. I am joyful, not because of my circumstances but because of His calling. I am content, not because I have what I want but because I want what He has provided. 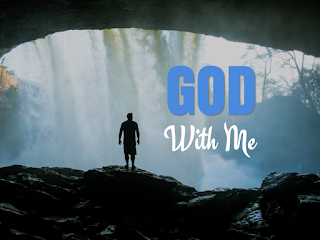 To have no other gods before Him means I immerse myself in Him. I preach His Word to myself to remind me of His love, grace, mercy, care, promises and goodness. I engage His Word so I might be changed as I follow His will and way in each step of my life. My waking hours are an ongoing conversation of prayer as I ask for guidance, express my gratitude and frustrations and as I watch and listen for His answers. What is the one thing in your life to which nothing else compares? That is your G(g)od. What do Roy Moore, Al Franken, John Conyers and Donald Trump all have in common? 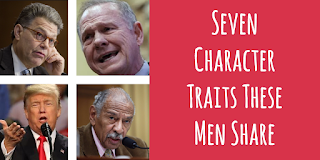 I don't know Roy Moore personally. I don't know Al Franken personally. I don't know John Conyers personally. 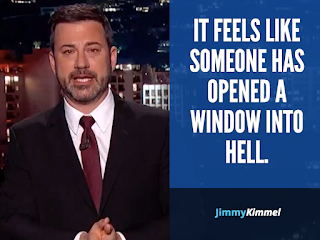 I don't know Donald Trump personally. I've never spoken to any of them. I've never been in the same room as any of them. As far as I know, I don't know anyone who knows any of them. Yet, I know a few things about each of them. They each have people they love. 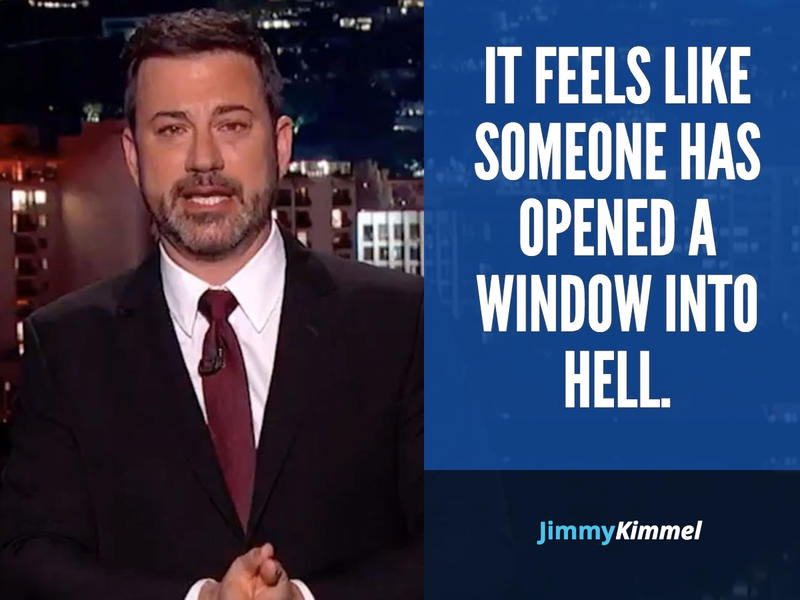 They likely treat those people kindly most of the time. They are probably generous to those people. They certainly would not wish harm on anyone they love nor would they intentionally do anything to bring harm on those they love. They each have contributed positively to the lives of people around them. At their best, their words have likely been more gracious than some of the words we have all spoken today. At their best, their actions have likely been kinder than some of our actions today. They are all created in the image of God. They are all loved by God. Jesus went to the cross for each of them. That's all I have to say about that this morning. After David's sin with Bathsheba, his friend Nathan confronted him. When David realized the depth of what he had done, we are told that he confessed his sin to Nathan and to the LORD. As he often did, David then turned to his moleskine? to journal his thoughts. David wrote, "Have mercy on me, O God..." When we approach God, we should never carry a spirit of entitlement and we should never make demands. We should recognize that we are unworthy of his love and compassions and we are unable to cleanse ourselves. Those who ask for mercy are those who have realized they need help. Only God can provide us with the righteousness we need, apart from Him and his purification, we are broken and lost souls. Thus we ask for mercy. 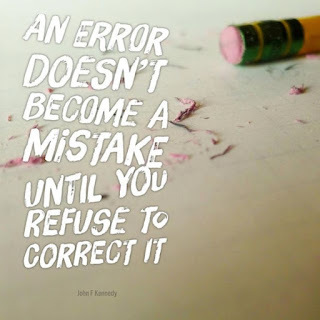 David wrote, "I know my transgressions, and my sin is always before me." He made no excuses, he gave no reasons, he didn't try to rationalize his actions. He simply acknowledged that he had failed. Three words which are very difficult to speak are words we must all learn to say. "I was wrong." I heard it once said that a heartfelt confession does not say, "I broke God's rules" but rather says, "I broke God's heart." 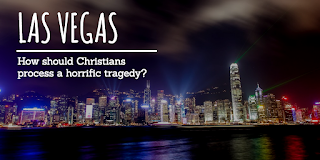 Our sin has devastated God's creation and driven a wedge between our heart and God's. 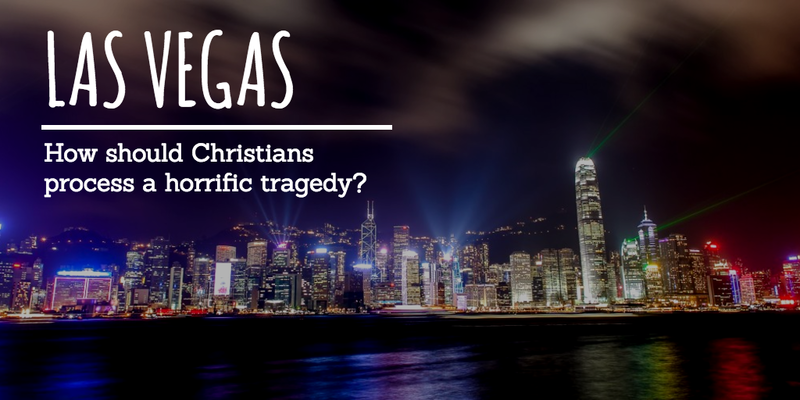 Only when we assume full responsibility for our sin can the healing process begin. David wrote, "Cleanse me with hyssop and I will be clean. Wash me and I will be whiter than snow." Sin leaves a deep stain on our soul that we cannot get clean, but God washes us with the blood of Christ which purifies us from all unrighteousness. Hyssop is a sponge like plant that was often used in the ancient world for bathing and cleaning. At the Passover, a hyssop plant was used to spread lamb's blood on the door posts so that the Death Angel would "pass over" the homes of God's people. Later, during tabernacle sacrifices, hyssop was used to sprinkle blood on the alter as a sign of confession and repentance. Moses' law also instructed Israelites to use a hyssop plant in some of the ceremonial cleansing ceremonies. Centuries later, a hyssop plant was used in one more ceremony. On the cross, Jesus said, "I thirst." His executioners provided him a hyssop plant which had been dipped in wine and vinegar. When David said, "cleanse me with hyssop" he was undoubtedly looking back to Moses' law and the passover, but he was also unwittingly pointing ahead to the work of Jesus on the cross. Because of Jesus, 1 John 1:9 is true, "If we CONFESS our sins, he is faithful and just to forgive us our sins and to CLEANSE US from all unrighteousness." David wrote, "Create in me a pure heart, O Lord, and renew a right spirit within me." David assumed that his life post-confession would be very different than his life pre-temptation. Once God cleansed him, his heart would be pure. He would learn to love what God loves and to love how God loves. He would desire and pursue God's priorities instead of his own. Once God cleansed him, his spirit would be right. He would be content with God's provision. He would find hope and joy in the promises of God rather than the offerings of the world. True confession doesn't happen because we get caught. True confession happens because we want to change. 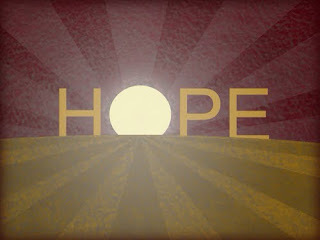 When we acknowledge our sin and accept God's purification, our life will take a new, and far better direction. 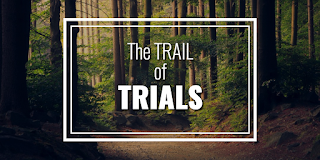 I meant to type the word "trial", but instead I typed "trail". As I looked at my mistake I thought of James 1:2-4 as descriptive of a journey. The final destination is perfection and completeness (Christlikeness). Before we reach that destination, we must journey through the forest of steadfastness, learning how to be faithful and becoming more impressed by future glories than present suffering. 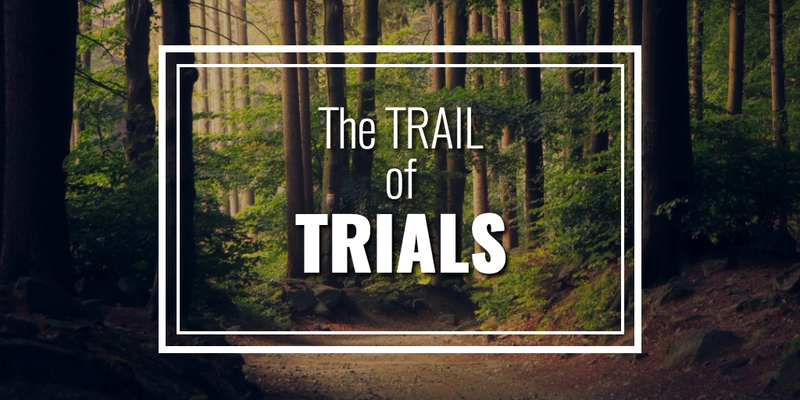 Of course the TRAIL on which we walk through and to these destinations is named "TRIALS". In 1984 the Detroit Tigers won the World Series, the Apple Computer replaced the Macintosh personal computer, Ronald Reagan was re-elected as president and my family moved to Muskegon, Michigan. The first time we walked through the doors of the new church, a kind lady introduced herself to me and said, "My son is 'David' also. Let me introduce you to him." She walked me to the basement of the church where her son was already in Sunday School class and introduced me to one of my lifelong friends. Since that moment, I have always been "David" because he has always been "Dave". It's been only been 33 years, but it feels like he's been with me through every part of my life. He was my vice president when we ran against Matt and Jack in the mock election. We bunked together with Brian at Lake Ann. We threw marbles down the stairs and spit-wads at the chalkboard in middle school. While I patrolled the midfield throughout high school soccer, he played whichever wing was closest to the crowd side. In basketball, he padded his rebound stats by always missing the first shot (effectively clearing my assist) and making the second. In college, we won intramural championships together, participated in the Lawlor riots, built a coal mine and a jurassic world in our suite, attended Church of the Inner Spring and when he got a deer under questionable circumstances... well, I know nothing about that. I watched him beat cancer and then re-find the love of his life. I had the incredible privilege of performing the ceremony uniting him to Amy. I've watched him become an amazing father to his miracle little girl. Dave is a friend after God's own heart. He is kind and caring to everyone he meets. He is the epitome of loyalty, choosing always to believe the best in me even when he didn't have to and it didn't benefit him. Tomorrow my friend Dave will go under the doctor's knife. Every week, I spend a great deal of time reading and praying over the requests of hundreds of my friends. My heart is always moved by what others are dealing with. If it's possible I'm going to be praying harder tomorrow. Will you pray with me for my friend? 1. With God, there is always more to the story. He knows what we cannot know so He sometimes acts in ways we cannot understand. 3. 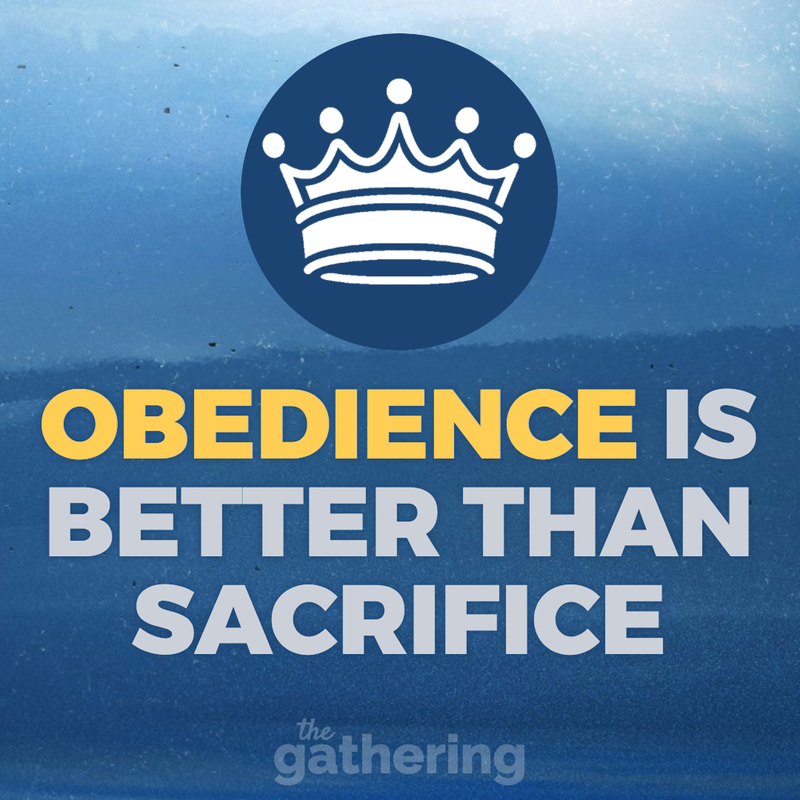 Obedience is better than sacrifice. Disobedience nullifies sacrifice. You can never do enough good things to offset a heart not completely devoted to God. 4. Obedience flows from an embrace of what God says is and is not best for me. Disobedience is the result of pursuing what I believe to be best for myself. 5. God loves, but does not need our sacrifice and offering. However, God loves us and knows we need to be obedient and submissive. 6. Obedience is not a transaction. We do not obey to "get God on our side" so He will give us what we want. We obey because we recognize that He knows what is best and He has prescribed for us the best life possible. 7. Because God loves us, obedience to Him is the pathway to the blessed life. 8. Some behaviors are clearly prescribed for those who follow Christ. If you are not engaged in those behaviors, your worship and generosity is meaningless without obedience. 9. Some behaviors are strictly prohibited for those who follow Christ. If you are engaged in those behaviors, your worship and generosity is meaningless without obedience. 10. What does God want you to stop doing? What does God want you to start doing? Will you obey? What Am I Doing On Purpose? I'm in the middle of moving Emma out of her dorm room today. The sun is shining and temperatures have already moved upward of 80. Our sweat levels are at a minimum though because God has graciously provided a steady wind to keep us cool. I am grateful for this small yet significant providential blessing. Sometimes we can take his provision for granted when it isn't the "big things". As we drove down, Marianne and I discussed how hard it is to believe that our baby girl is half way through college. Life seems to move exponentially faster as we age. I cannot help but think that every day and every moment is precious and loaded with potential IF we are willing to be intentional and proactive in our decisions and actions. I am reminded to constantly ask myself, "what am I doing on purpose today to bring glory to God?" That's not a bad question to ask yourself a couple times each day. What are you doing on purpose today to bring glory to God? 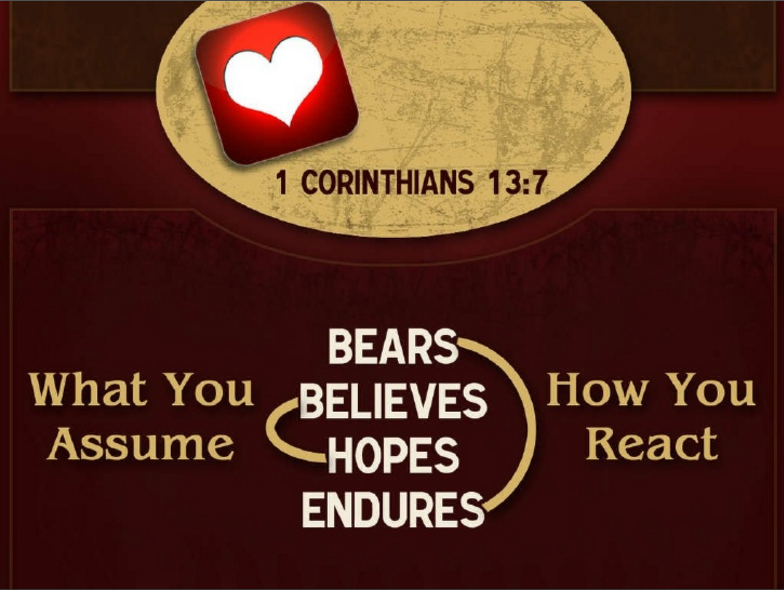 1 Corinthians 13 is one of the world's most popular readings for weddings. These lines are perhaps the most poetic words Paul ever wrote. Here we find a simple and beautiful description of what love is and what love is not. Feelings come and go. In a given day, any person may experience hundreds of various and conflicting feelings. Even couples who are deeply in love experience a wide range of feelings toward one another. Paul says love is lasting and eternal. On this matter, at least, Boston got it right. Love is "More Than A Feeling." Reading through Paul's description of love, it becomes clear that true love thinks first of others and lastly of self. Jesus said as much in John 15 when He said the greatest love of all is the one who gives his life for the good of others. Paul described this type of love in his Philippians 2 hymn honoring the sacrifice of Jesus on our behalf. God's love, in John 3:16, was made known through the gift of His Son. True love is selfless, sacrificial, gracious and generous. Paul writes that love "bears all things, believes all things, hopes all things and endures all things." These four words refer to how we respond to others and what we assume about others. Our love for others cannot be dependent on how they treat us. We cannot control the behavior of those around us, yet we can control how we respond to them and we can control what we assume about them. We can choose to bear all things and endure all things. This means we don't react with violence, hatred or revenge. We take the pain upon ourselves (as Jesus did for us) so they need not suffer. Loving people are those who act loving. This chapter is full of applicable teaching and I've chosen three obvious actions on which we can focus to be more loving people. How will I be more sacrificial today? How will I be less selfish today? How will I be more forgiving today? After everything I’ve said, now I must call you to action. Because of God’s mercy, give your whole self over to Him. Don’t hold anything back and don’t hold on to any old sins. This type of worship is the best way to respond to Him. You’ve been renewed, so let it change the way you think. You shouldn’t look like the world anymore, but your life should mirror God’s will. That’s the best way to live. I never get to preach all the content I discover while preparing. Here are 10 Observations from Romans 12 I made while studying over the past few weeks. Paul’s appeal was based on the truths he had already shared. Primarily, Paul’s appeal is rooted in God’s mercy toward us. We must understand Romans 1-11 as an exposition of God’s mercy. Even Romans 1, which speaks of God’s wrath, is an explanation of God’s mercy. The better we understand our own depravity, the more clearly we see the depth of God’s mercy. Humility leads to gratitude, because in seeing ourselves with clear eyes we recognize the vast amount of God’s mercy toward us. 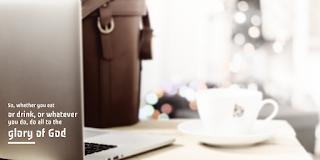 A living sacrifice means we are giving away something that is costly. If it is not costly, it is not a sacrifice. A living sacrifice means we do it now. It is not okay to think, “I’ll give God my full attention in eternity, but for now I’m going to enjoy this world.” Waiting until you die means you’re offering a dead sacrifice. A holy sacrifice means we cannot offer God a sacrifice which we know is full of sin. As long as we are holding on to sin, we cannot offer our life to God. That is unacceptable. A top priority for every follower of Christ should be seeking to discover the thing for which they’ve been set aside. We’ve been set aside to be the light of the world and the salt of the earth. We’ve been set aside to be aliens and strangers We’ve been set aside to be ambassadors of reconciliation. An acceptable sacrifice is the sacrifice of Abel which means our first and best. Offering God our live’s leftovers is not acceptable. If we offer ourselves as a living, holy and acceptable sacrifice; we will no longer look like the world. A Christian who “conforms” to the world is a hypocrite. He is behaving in conflict with his identity. Everyone experiences stress and anxiety in their lives, but no one needs to live there. Anxiety Island is a lonely place where we believe the lie that no one else could possibly understand what we are going through. Jesus understands because He has been there. Because He suffered in every way like we do, we know we can look to Him to find the way out of anxiety and into God's peace which is the alternative to anxiety. On the night Jesus had every reason to break down from anxiety, he prayed. Prayer is the alternative to anxiety. Turning our stress over to God allows us to rest in His peace instead of rolling around in our own panic. In the previous verses, Paul recommended constant rejoicing as a hallmark of the Christian life. The absence of rejoicing creates a void into which anxiety loves to move. For that reason, Paul continues in these verses by pointing out that thanksgiving should be the sauce on top of our prayers. Thanksgiving is the antidote to anxiety. When my life is full of gratitude to God, I leave no room in my heart or mind for anxiety. This passage is about the power of prayer, not my problems and panic. We approach God with our needs because we are confident in His provision. That confidence is the result of regular thanksgiving and gratitude. Notice, these verses do not promise we'll get what we ask for. They do promise peace, which is the result of letting go. For prayer to be effective against anxiety, we must be willing to give our requests to God and not take them back. In the garden, Jesus asked God if there was another way. There was not. Even though Jesus didn't receive his request, He was so full of peace that He was able to endure His great trial with great patience, faith and even forgiveness. He trusted His Father to do the right thing! Don't stay stuck on Anxiety Island. Fill your life with gratitude for all God has done, is doing and will do. Find reasons to rejoice in every situation. Present your requests to your Father, and let them go. Be confident that He will meet your needs, He will work things out and He will do what is right!